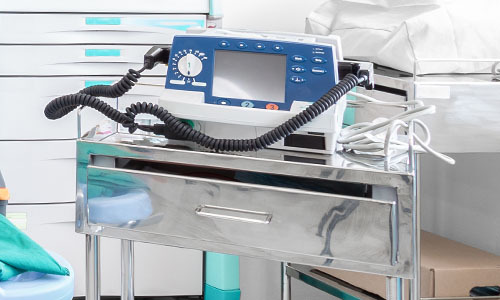 Many applications in a hospital ward environment require a controlled motion for the safety of both the patient and the medical staff. 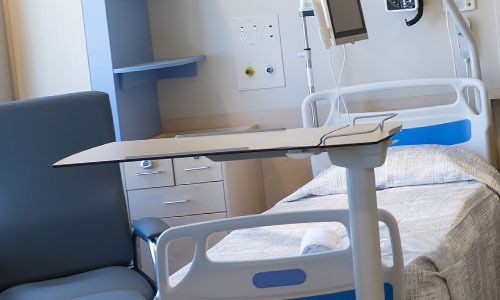 Our range of products are tailored to suit a variety of applications – whether it’s the adjustment of a ward bed, or the movement of an overbed table. 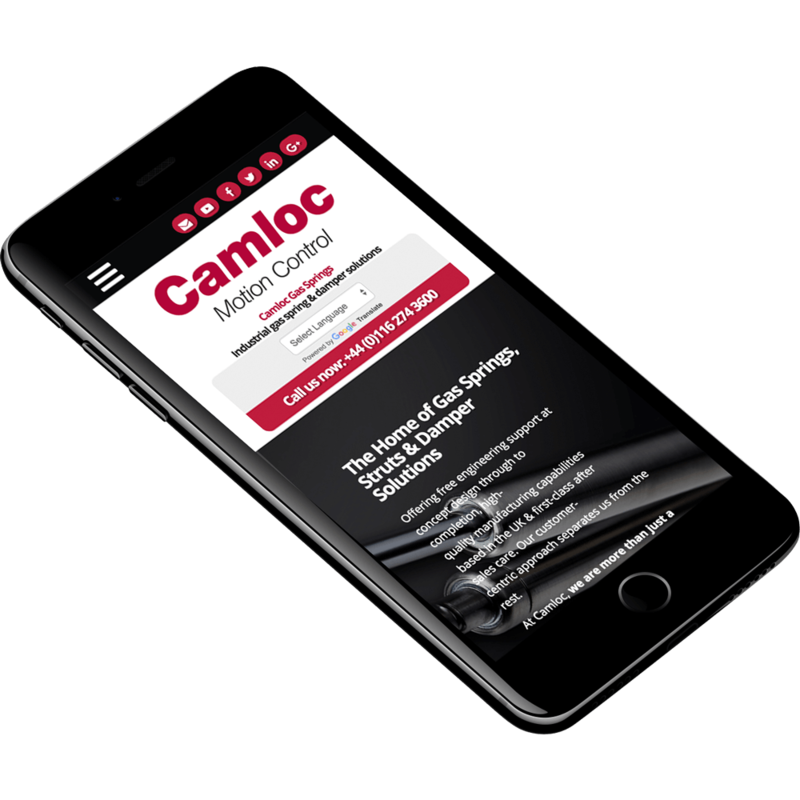 Our manually operated gas springs allow for the controlled tilt of the seat – enabling it to be stopped in any required position. 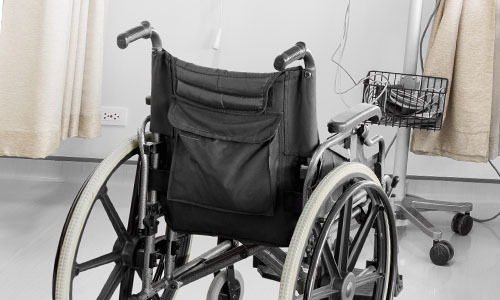 The control of the tilt comes when the gas spring is teamed up with our hydraulic release lever system – minimising effort and maximising control for the carer, whilst safely attaining the correct position for the patient. Fitting a multi-positional, telescopic stay to a leg rest/support allows the rest to be positioned in a variety of angles for optimum patient comfort. Dampers provide smooth control and operation of the descent of the back rest. Our dampers reduce the risk of finger trapping when moving the rails. 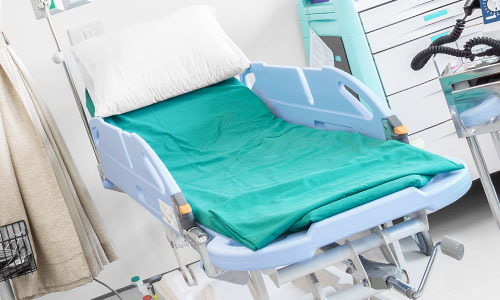 We offer a compact manual hydraulic height adjustment system, allowing for the easy maneuverability of the bed into the required position for both the user/carer and patient. 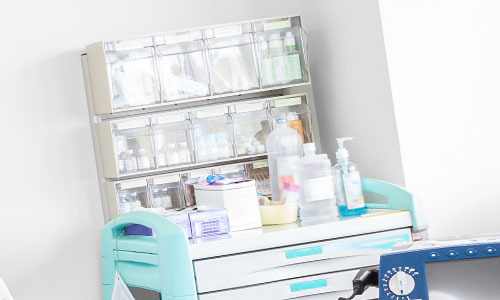 This can be achieved with the use of locking gas springs – enabling the table to be locked at any height required for easy patient accessibility. With the use of our multi-positional stay, angle adjustment is easy – allowing the top to be locked off in a series of different angles to suit the needs of the patient. For easy opening and access, our gas springs provide the perfect solution to opening and holding cabinet lids. An alternative to the gas spring is a manually operated multi-positional stay, allowing the lid to be held at different positions. These often require the use of gas springs to hold displays in place for the individual user. For portable workstations this can be achieved by the use of our locking gas springs.